Do you have something to say? Clemson is the place to learn how to say it — persuasively and effectively. Communication is ever evolving. Today we are blogging, tweeting, friending, liking and eblasting. Tomorrow? Who knows? The principles of effective communication, however, are timeless. As a communication major, you’ll gain important oral, written and visual communication skills to be prepared for careers in business, health, government, sports — well, anything, really — or go on to an advanced degree. Discover the best ways to be heard, read and seen. Whether you communicate through a website or from a podium. Whether you are talking to the masses or one-to-one. This is where you will find your voice. Our program provides instruction in oral, visual and written communication. Our faculty have degrees from top research institutions and regularly publish in prestigious academic journals. 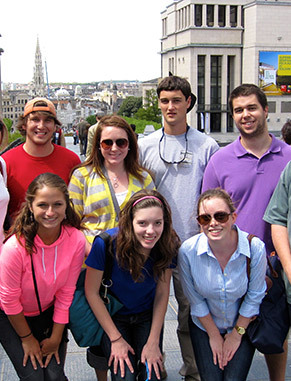 Our students are actively involved in numerous clubs and event planning committees on campus. Our students regularly participate in internships and earn internship credit toward graduation. Our faculty are conducting cutting-edge research in health and sports communication, communication technologies and social media, and organizational communication, media and culture. Whether you hope to manage a business, produce documentaries, coordinate public relations and publicity for a major corporation, promote a nonprofit or tell stories as a news reporter, the secret to success is effective communication. Tell our faculty your thoughts on where you want to be at graduation, and we will work with you to get you there. Our curriculum is forward thinking, from core courses in communication theory and methods to our focused plans of study listed below. You’ll find that many classes, such as those in broadcast production and public relations, are taught by industry professionals who can give you practical insight that can put you a step ahead at graduation. If you think you want to pursue an advanced degree, this major provides a strong foundation for graduate studies in the humanities, social sciences, business and law. 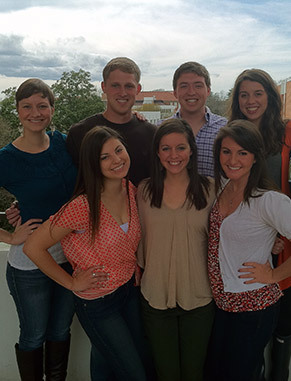 Most of our communication students have a passion to be involved in campus activities and causes. And they excel in what they do. Our students are highly involved on campus and within communications-specific organizations such as PRSSA, SPJ, Lambda Pi Eta, Pre-Law Society and Communication Studies Ambassadors. The more you know of other cultures, the better you can communicate on many levels. So, study abroad. You don’t have to speak a foreign language to take advantage of programs from Europe to Australia to South America. 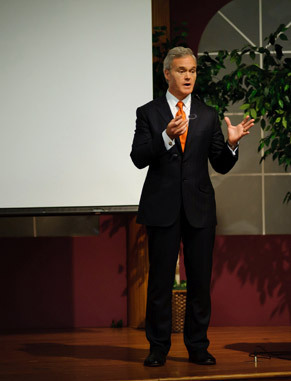 Gain insight and inspiration from speakers like Scott Pelley of “CBS Evening News” and “60 Minutes.” The Pearce Center for Professional Communication hosts authors and experts in speaking events and workshops that are open to students. Practical experience can often be the best teacher. 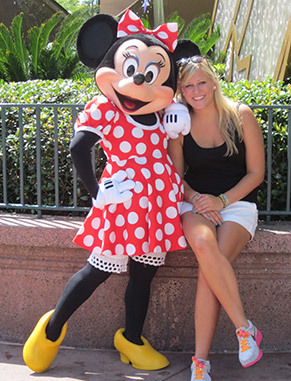 Our students have taken advantage of internships around the nation and the world with businesses such as CNN, PBS, Target, NASCAR and Walt Disney World. 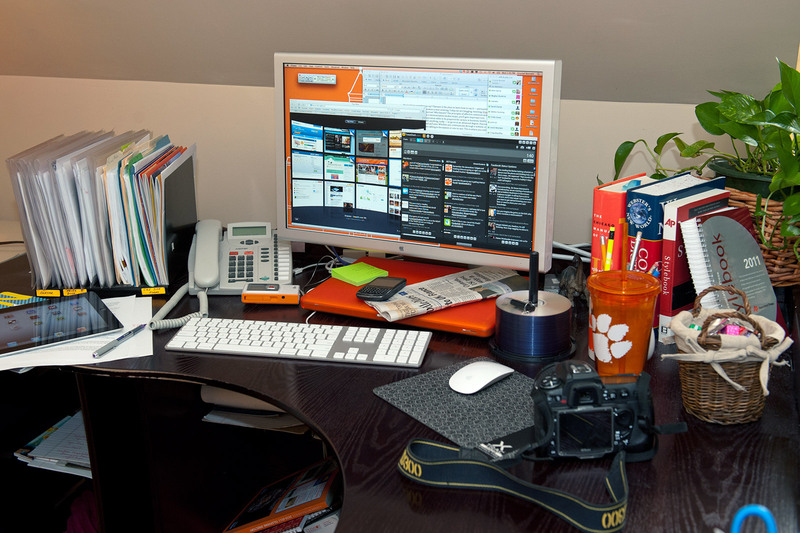 Clemson TV is a student-run, on-campus cable network. 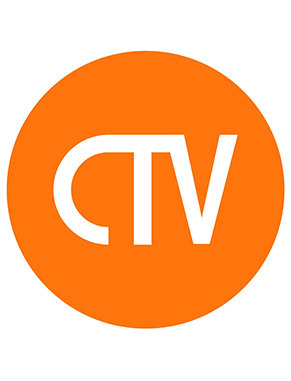 Along with movies, CTV runs student-produced content, a sports show, professor interviews and live music.